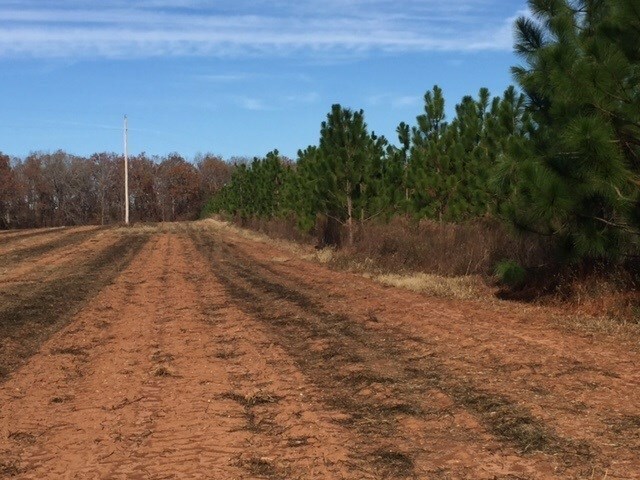 Remarks at 0 Bob Hale Drive Plains, GA - Absolutely Unique property minutes from Historic Plains, GA, hometown & current residence of President Jimmy Carter. 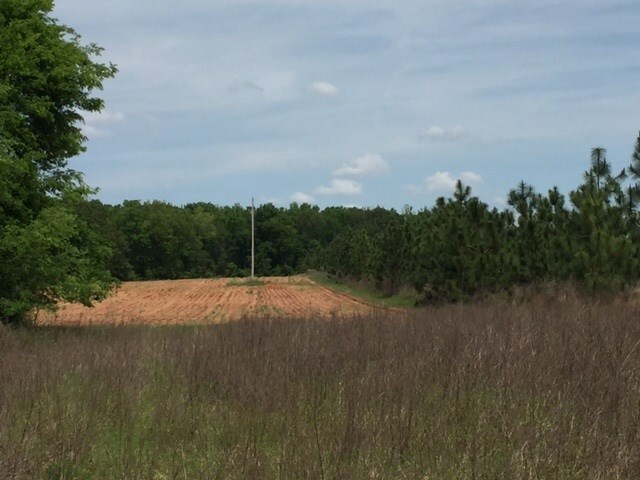 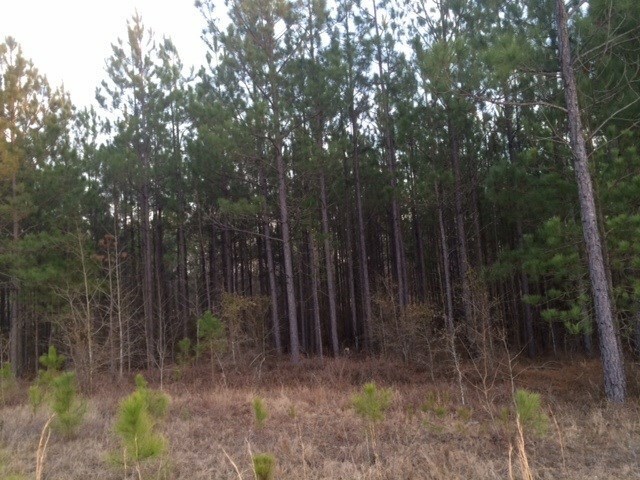 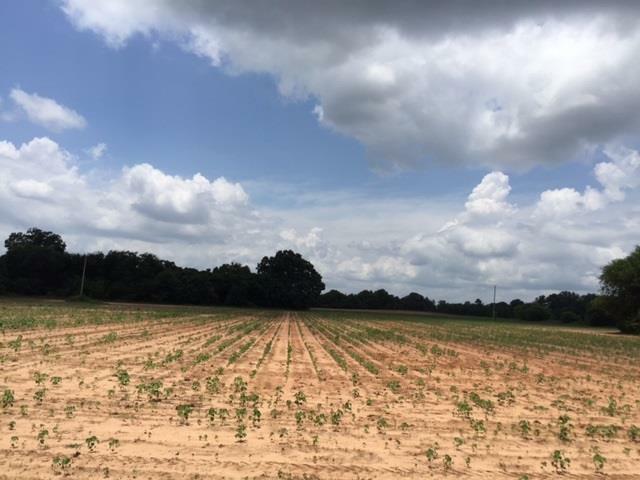 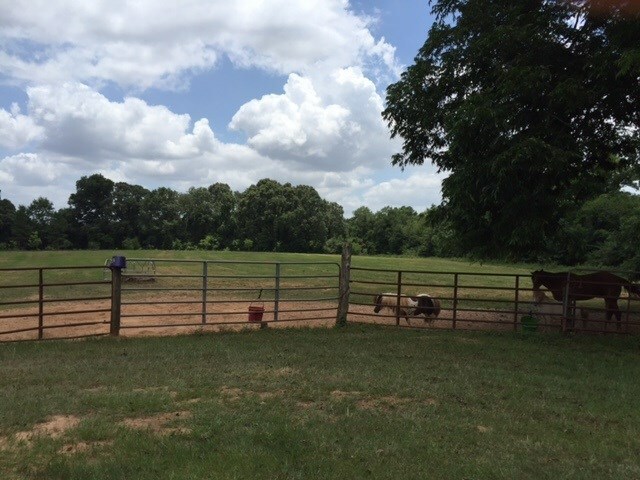 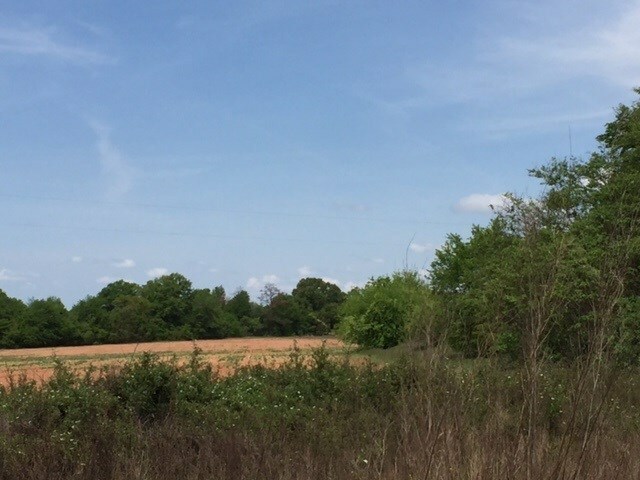 Nice mix of agriculture row crops, mature hardwoods, fenced horse-pasture, and potential for longleaf CRP. 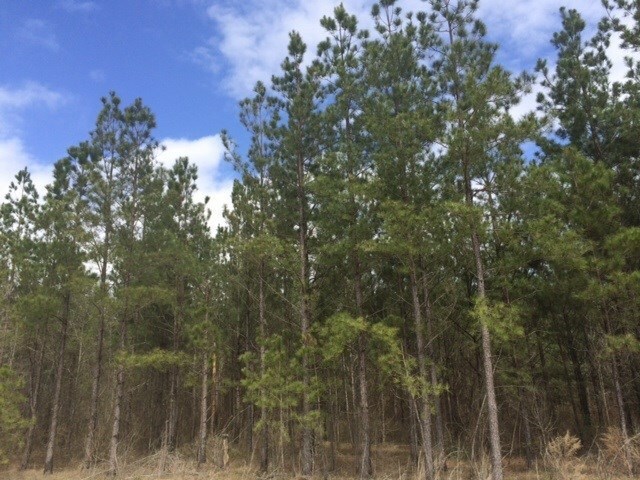 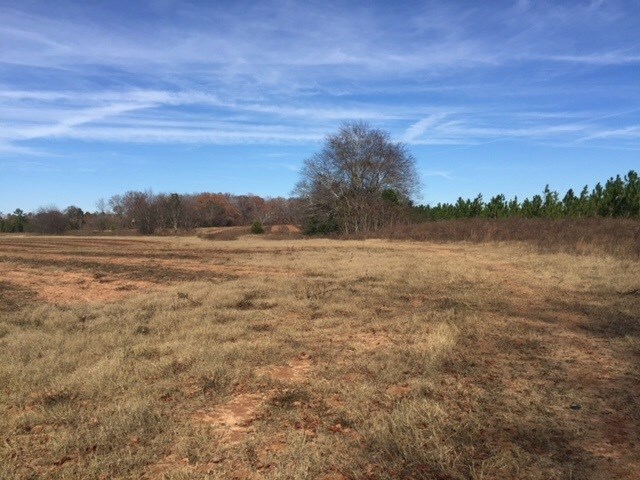 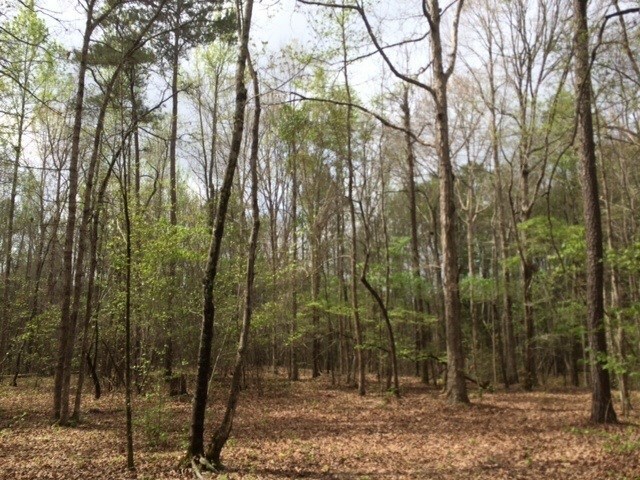 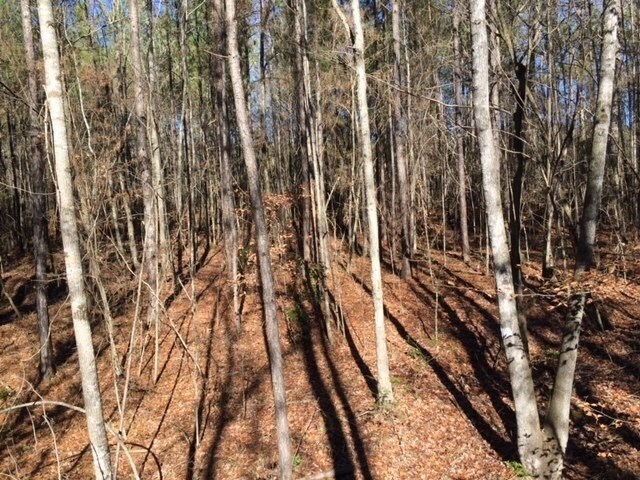 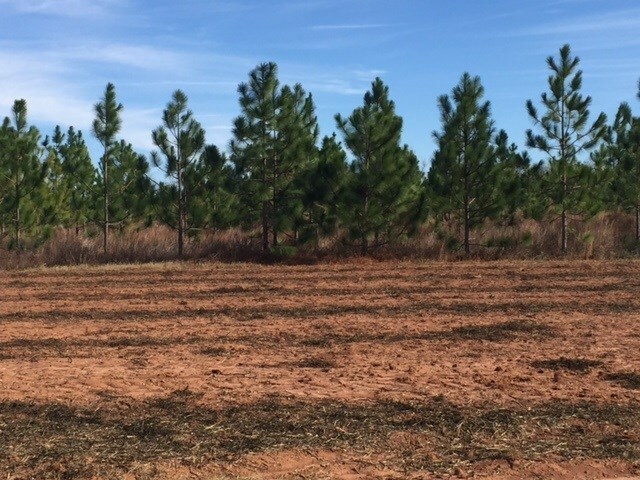 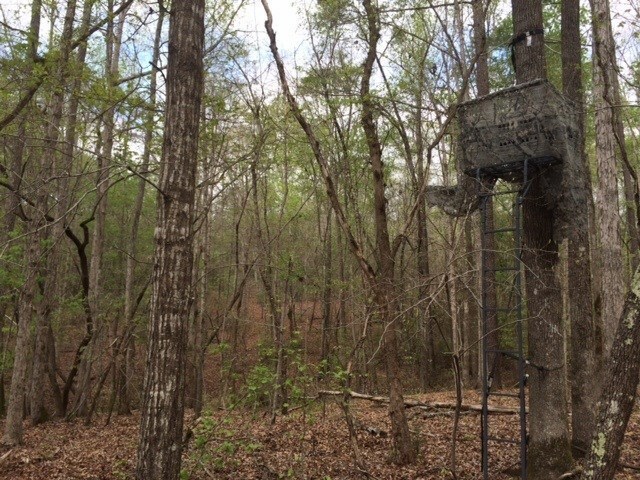 Excellent hunting or homesite in Southwest GA close to the Kinchafoonee Creek & Flint River Corridor. 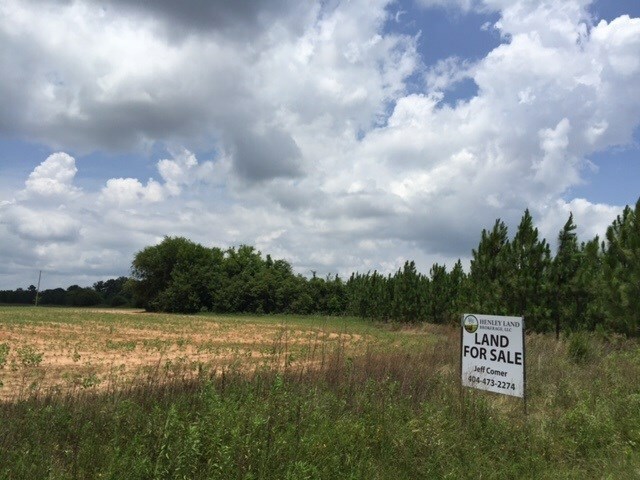 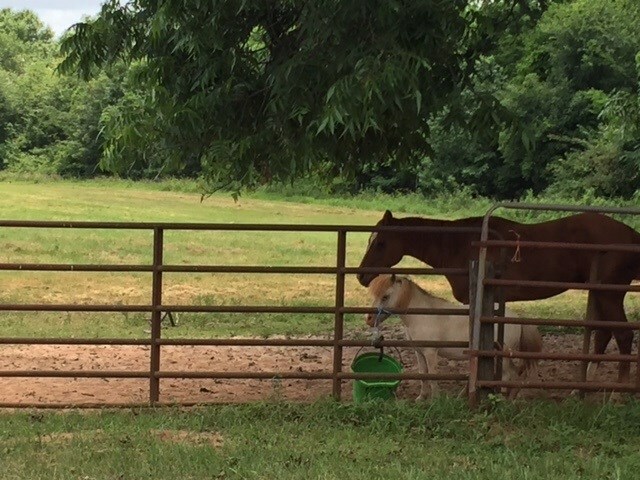 Please call Land Agent Jeff Comer 404-473-2274 for maps & a complete marketing package.